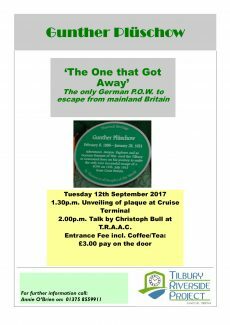 Gunther Pluschow was the only German prisoner of war to escape from Britain to Germany in World War One. 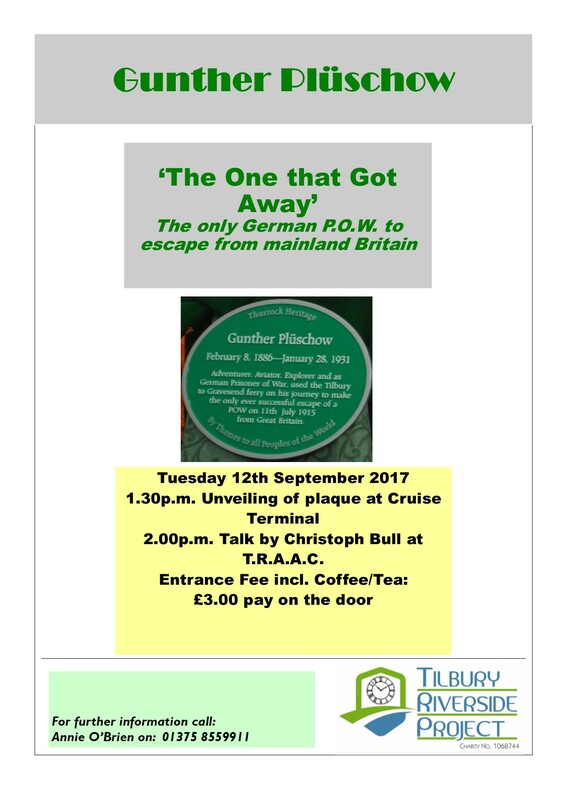 He managed to reach Tilbury docks and hide on a Dutch steamer. The Kaiser rewarded Pluschow with an Iron Cross, First Class.